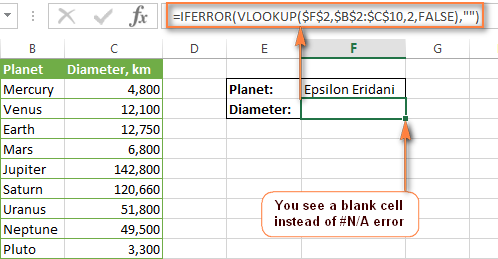 I have problem with vlookup, if i perform the vlookup in the same file with different sheets, the formula is giving me partial results. 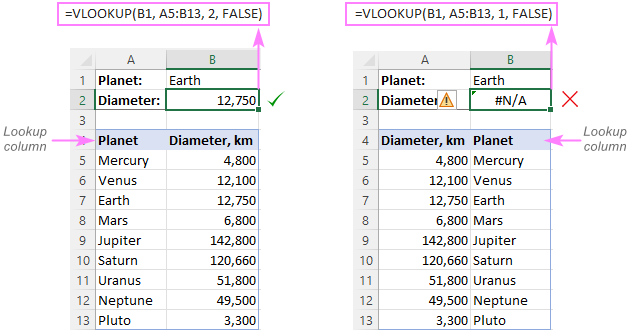 However if i vlookup the same data from a different excel file, its giving me the complete results. 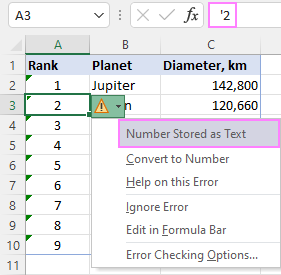 what would be the reason, Is there something i can do with the formula to work perfectly within sheets? 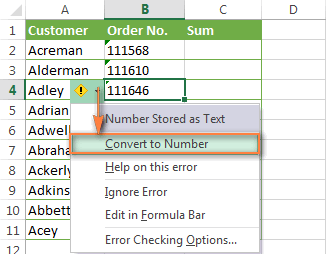 I did a vlookup and the output showed this number (15359E+11) instead of the actual digits. I have not had this kind of error before. Please advise. 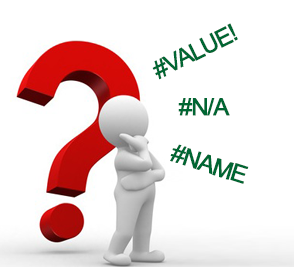 The iferror function work greatly, the if(iserror way may still produce #VALUE! cells. THANK YOU. THIS IS QUITE USEFUL.